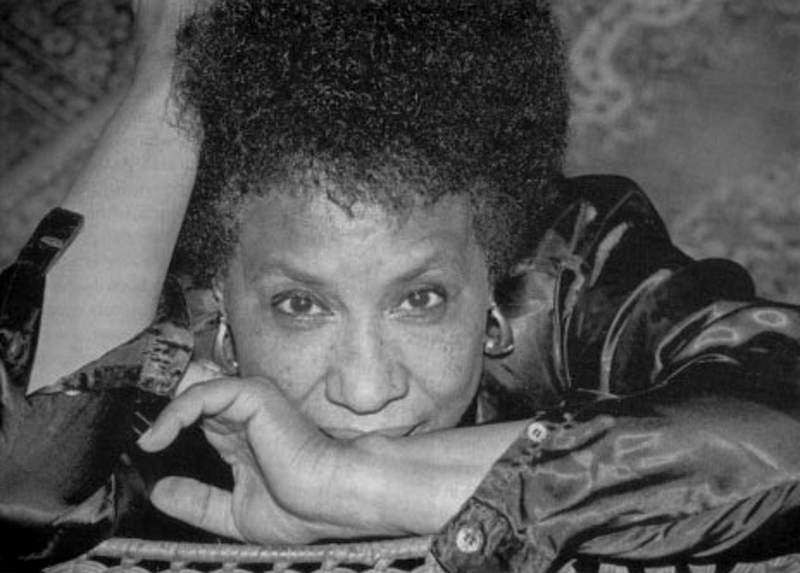 Mildred Thompson was born in 1936 in Jacksonville, Florida. 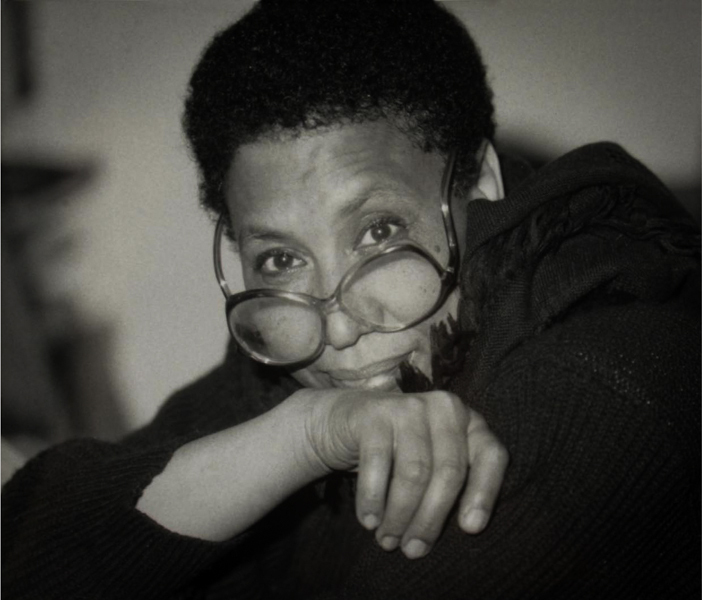 She earned her Bachelor of Art degree from Howard University in Washington, D.C. in 1957 under the tutelage and mentorship of pioneering African American art historian James Porter. Thompson also attended the Skowhegan School of Painting and Sculpture in Maine (1956), earned a Max Beckmann Scholarship to study at The Brooklyn Museum School (1957-58), and attended the Art Academy of Hamburg (Hochschule für bildende Künste) from 1958-61. In 1959, she participated in a residency at Castle Roccassinibaldi, Italy, and in 1961 and 1962 was also selected for the prestigious MacDowell Colony residency in New Hampshire. While in New York in the early 1960s Thompson’s work was purchased by The Museum of Modern Art and the Brooklyn Museum. 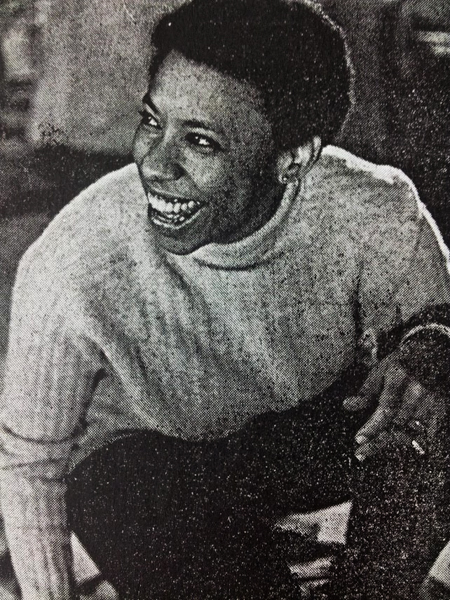 Thompson, however, spent most of the 1960s and 70s in self-imposed exile in Germany (predominantly Düren and Konzendorf, near Cologne) due to the racial and gender discrimination she faced in the United States. During this time, Thompson taught, traveled and exhibited widely in Europe, while producing prolific and mature bodies of work in printmaking, painting and sculpture. 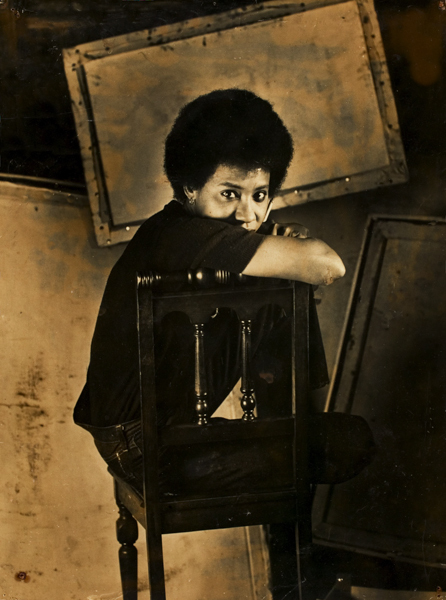 In 1974, Thompson received a grant from the National Endowment for the Arts to serve as artist-in-residence for the City of Tampa in 1974, and returned to Washington, D.C. as an artist-in-residence at Howard University in 1977. From 1979-85 Thompson divided her time between various studios in Washington, D.C. and Paris, France, and als o began taking photographs and contributing these skills to the making of documentary films. In 1985 she accepted an artist-in-residence post at Spelman College, Atlanta, GA, and began teaching at the Atlanta College of Art in 1990 where she taught until 2000. During this time she was also an Associate Editor at Art Papers magazine. Thompson’s work can be found in the public collections of the American Federation of Arts, NY; the Birmingham Museum of Art; the Brooklyn Museum, NY; the Coca-Cola Company, Atlanta, GA; the Georgia Museum of Art; The Museum of Modern Art, NY; and Smithsonian Institute, Washington, D.C.; and in Germany at the Leopold Hoesch Museum, Düren, and the Hamburg Museum, among others. Her work can be found in numerous private collections in Europe and the U.S., including the prestigious African American art collections of Larry and Brenda Thompson and the Mott-Warsh Collection. Thompson was the recipient of numerous solo exhibitions in the U.S. at such venues as the Goethe-Institut, Atlanta, GA; Howard University, Washington, D.C.; Harvard University, Cambridge, MA; Agnes Scott College, Atlanta, GA; Auburn University, Auburn, AL; Museum of Contemporary Art Jacksonville, Jacksonville, FL; and Brenau College, Gainesville, GA, as well as the Leopold Hoesch Museum, Düren and Hochschule für Kunst and Design in Halle, Germany. 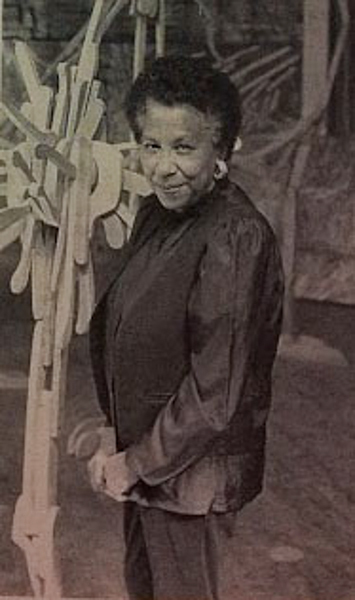 Her work has been included in numerous group exhibitions at prestigious venues such as National Museum of Women in the Arts in Washington, D.C. and The Studio Museum in Harlem, New York, and, was featured in the early 1980s traveling exhibition Forever Free: Art by African-American Women 1862-1980. Her work has been written about in numerous catalog publications as well as Essence Magazine, The New York Times, The Washington Post, Art Papers and ARTnews, to name a few. Additionally, Thompson participated in the 1992 Senegal Biennale in Dakar, was an artist-in-residence at Littleton Studios, Spruce Pine, NC in 1993, and was invited as artist-in-residence at Caversham Press in South Africa in 1999 as part of the Hourglass Project. Thompson died in Atlanta, GA in 2003.